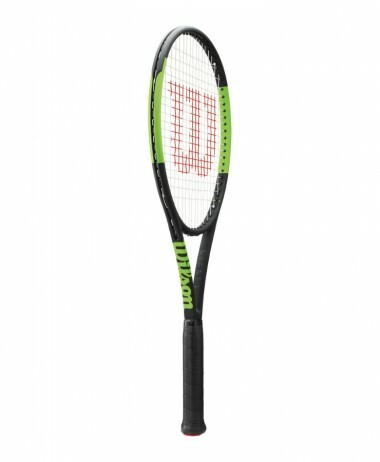 Babolat Pure Aero SUPER LITE Tennis Racket 2019. 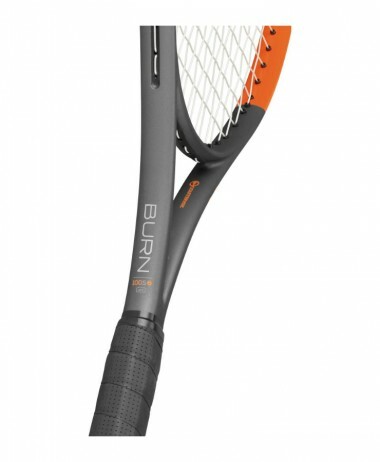 The Pure Aero Super Lite is the lightest version of the Pure Aero range. 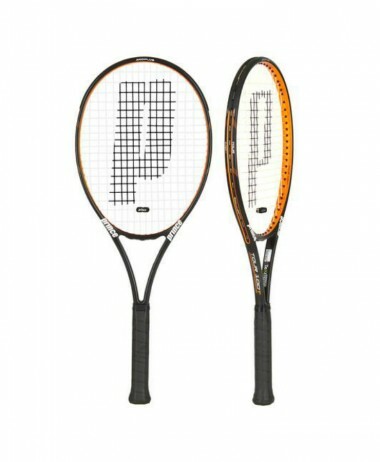 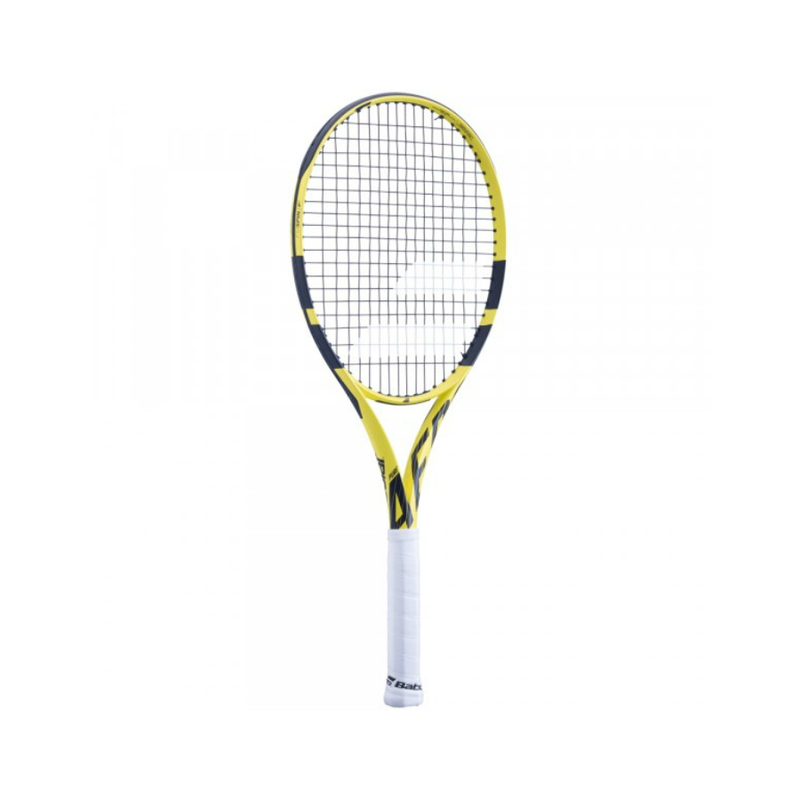 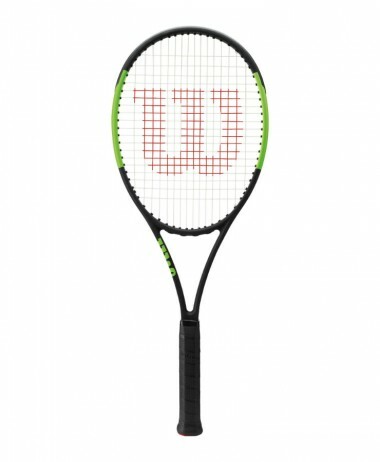 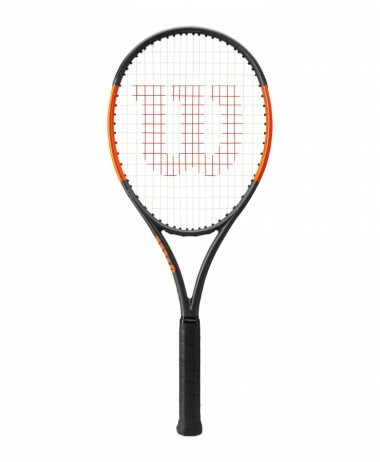 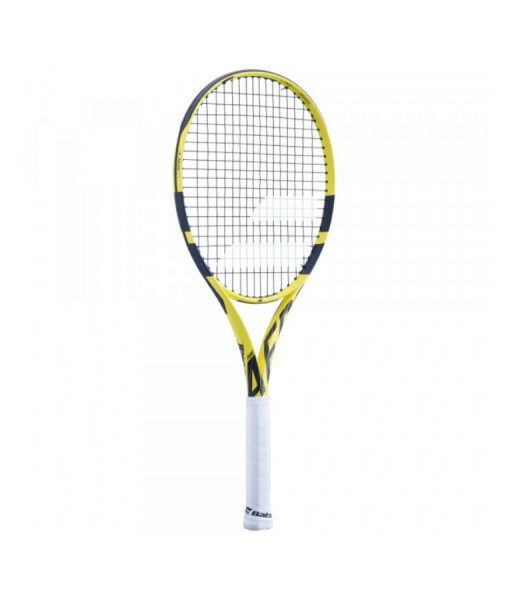 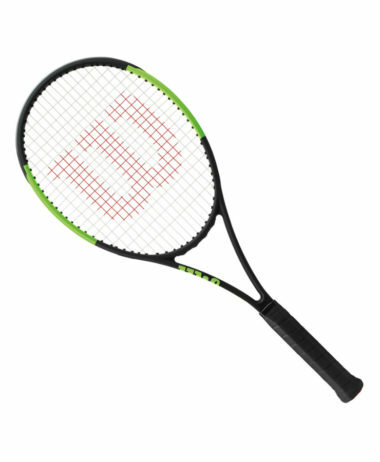 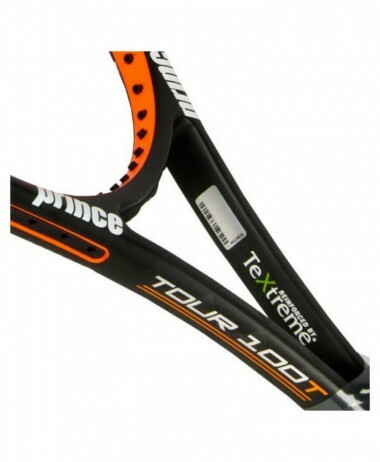 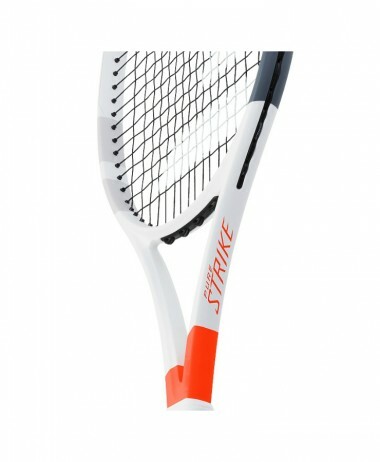 Equipped with the same technologies as the Pure Aero, the Pure Aero Super Lite is perfectly suited to junior players (from appx 10 years old) switching over to an adult racket or intermediate level adult players looking for lightness, maneuverability and spin. 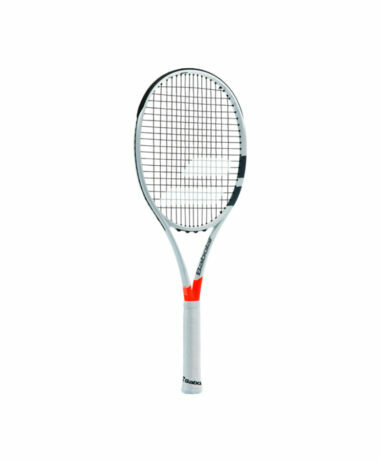 Babolat has redesigned and re-engineered Nadal’s legendary Pure Aero with this 2019 Pure Aero range – it’s main focus is offering high performance spin that allows players to control their power, while achieving increased stability and enhanced feel.